First time in 25 years on the market again. 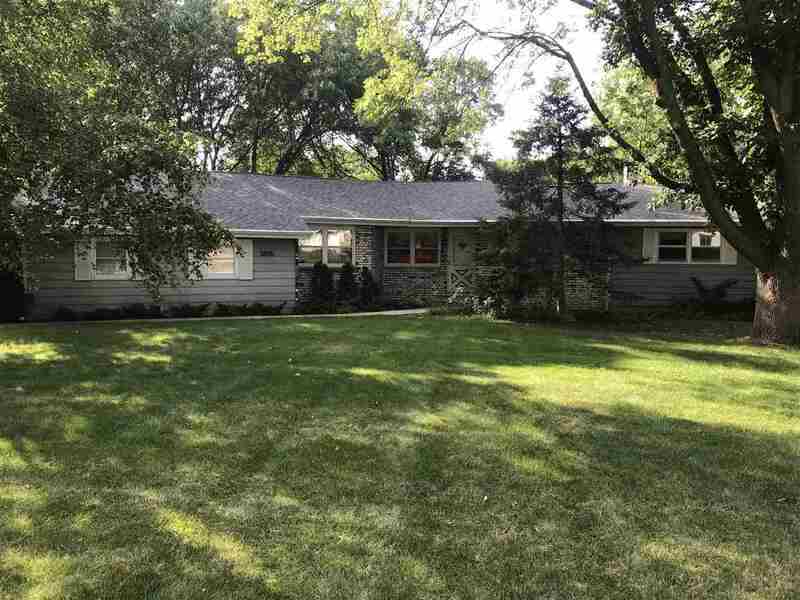 Sprawling and spacious fully exposed ranch home on 2/3 acre backing up to park. All mechanicals recent with new flooring throughout. Hurry, this one won't last!